Have you ever tried a caviar lobster roll? Luke’s Lobster in Las Vegas is offering the special food through the end of the year. The Caviar Lobster Roll at Luke’s Lobster. Photo from Luke's Lobster. It’s the most stressful time of the year, when you’re rushing around, trying to find just the right thing for all of your friends and family members. When it’s time to treat yourself, the Caviar Lobster Roll at Luke’s Lobster is a good way to do it. 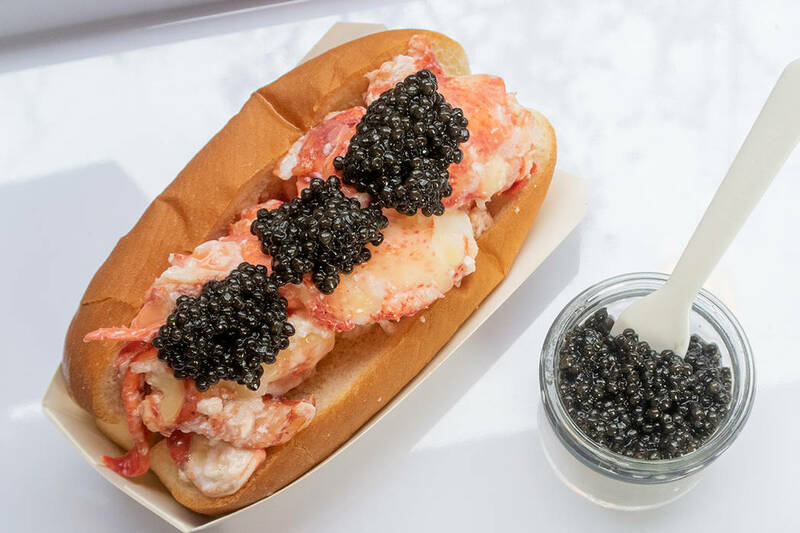 It’s one of Luke’s signature lobster rolls, served with a jar of Petrossian Baika caviar (you can use potato chips to scoop up any extra caviar), and it’s $45 at Luke’s Lobster at Fashion Show mall through the end of the year.